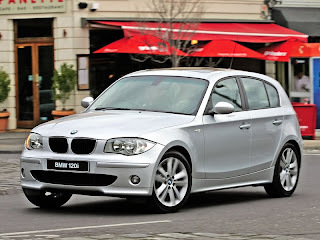 The BMW 1 Series is a line of small family cars (C-segment in Europe) manufactured by the German automaker BMW since 2004. 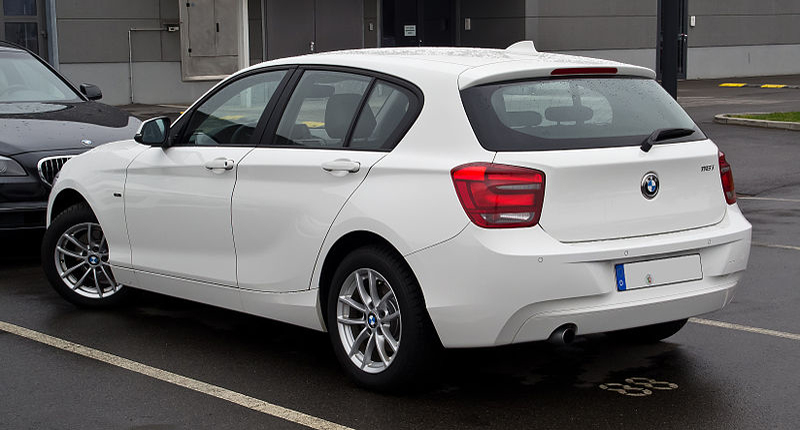 Successor to the BMW Compact, it has been produced in four different body styles. The first-generation BMW 1 Series is a small family car produced by the German automaker BMW since 2004, when it replaced the BMW 3 Series Compact range as the smallest and cheapest vehicle (depending on the engine model) in the BMW range. 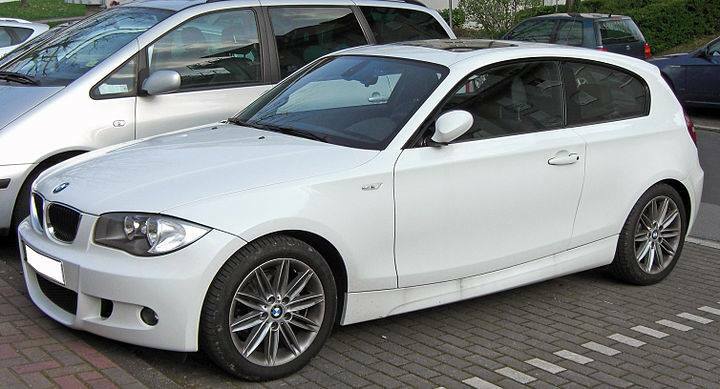 As of May 2013, the 3-door hatchback (model code E81) and 5-door hatchback (E87) have been superseded by the F20 and F21 models, however the coupe (E82) and convertible (E88) variants are still in production. 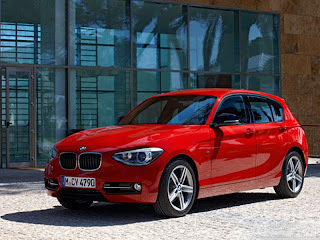 The F20 5-door hatchback was unveiled in 2011 Frankfurt Motor Show and released later in 2011. 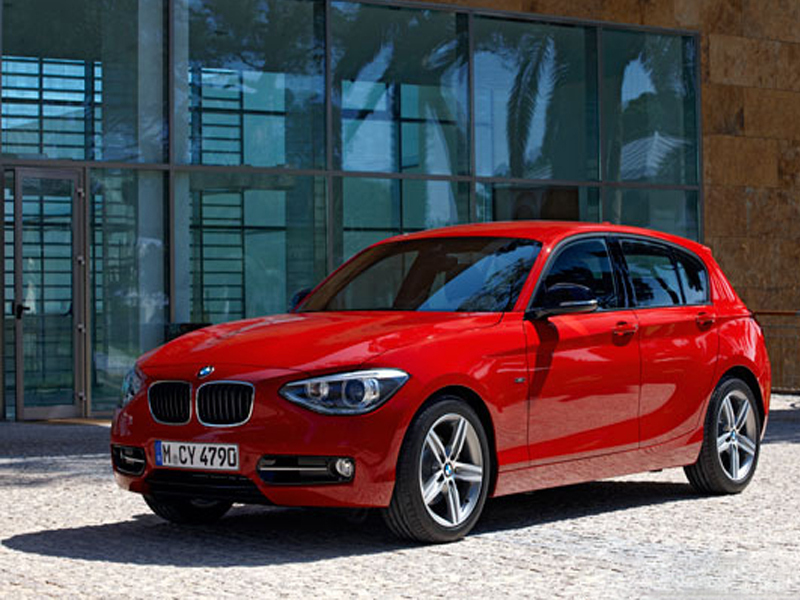 The M135i was named "The Sports Car of the Year 2012" by Top Gear (magazine). Last Updated on 4 August 2013 at 18:14.